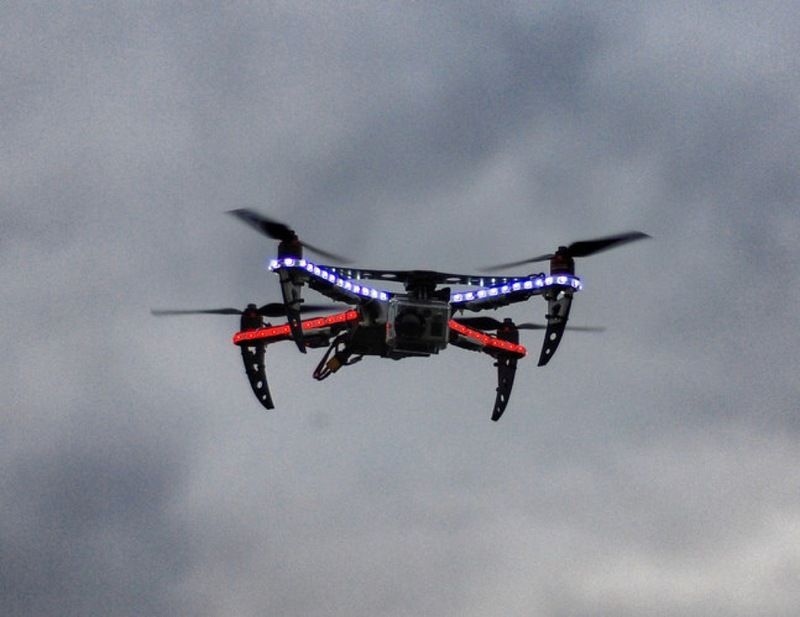 “Drones Offer Journalists a Wider View” « Adafruit Industries – Makers, hackers, artists, designers and engineers! Drones Offer Journalists a Wider View @ The NYTimes. The Associated Press and News Corporation have used them to show the scale of large disasters. News Corporation has also used them to shoot sports in Australia. Sophisticated nature documentaries use them to get intimate shots of wildlife. Paparazzi use them to chase celebrities in Europe, and reports suggest they have been used to pursue celebrities in the United States, too. Drones, or “unmanned aerial systems,” as many of their handlers prefer to call them, are meant to fly automatically, without skilled pilots. They were largely developed for, and remain associated with, the military. But they are increasingly being used for civilian purposes, including journalism.